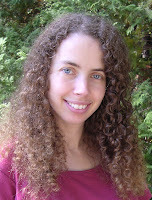 A Life Bound By Books: Author Interview - Chasing Power By: Sarah Beth Durst! 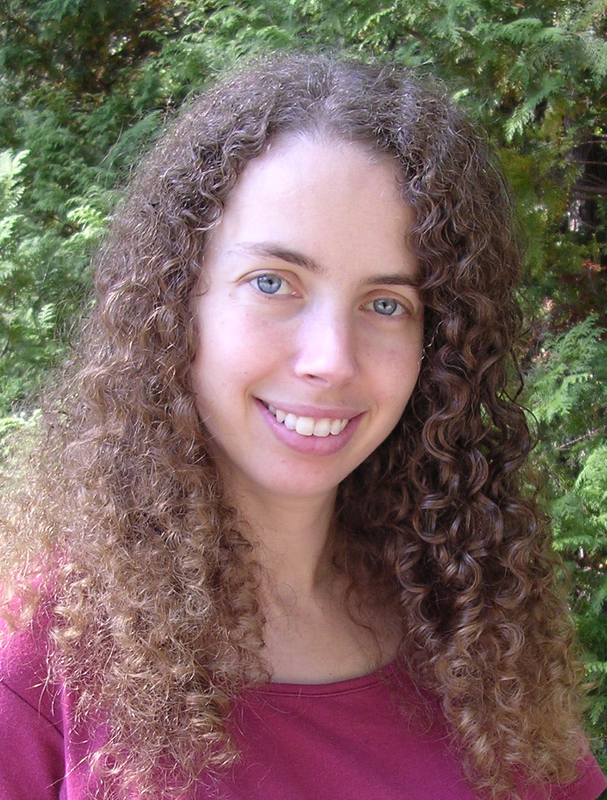 Author Interview - Chasing Power By: Sarah Beth Durst! Synopsis: Lies, secrets, and magic — three things that define Kayla's life. Hi Sarah! It’s great to have you back on the blog for a chat again. And a HUGE congrats on your latest young adult title – Chasing Power releasing today!!! Thanks so much for having me here! And thanks for the congrats! I'm so excited!! A lot of people say that having a book published feels like having a baby. I think it feels a bit more like having a baby unicorn. You spend several months muttering to yourself (at least through your fingers, if not out loud), trying to cast some kind of magic spell that will create a story capable of living on its own. And eventually, you finish and move on to other stories... and then all of a sudden, pub day! Your unicorn is born! Okay, that came out much cheesier than it sounded in my head. So, can you tell readers in your own words what Chasing Power is about? 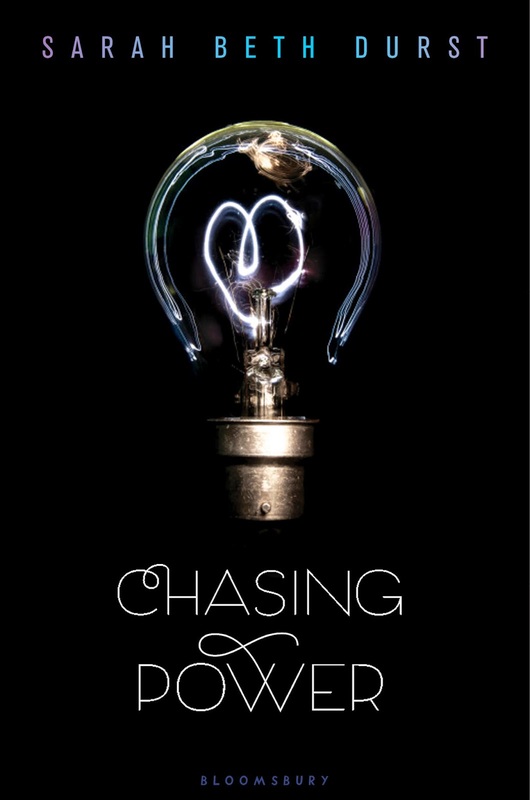 CHASING POWER is about a girl named Kayla, who can move things with her mind. She meets a boy, Daniel, who can teleport -- and who lies as easily as he travels. Together, they go on an adventure to save his kidnapped mother. But Kayla has no idea that this rescue mission will lead back to her own family, and to betrayals that she may not be able to forgive... or survive. What was the one of the most memorable moments you had while writing this book? I decided very early on -- in fact, it was probably the first thing that I decided -- that Kayla would have very limited powers. She can only move very light objects, no heavier than a pencil. So the most fun writing moments were figuring out how to, for example, rob a jewelry store with just a ball of tin foil. What are three things, three funny or quirky things you can tell us about your two main characters – Kayla and Daniel? Kayla has telekinesis, a loose grasp on the concept of personal property (a.k.a. she's a thief), and a mother who is not nearly as flighty as she pretends to be. Daniel can teleport, has papered the walls of his room with maps and photos of places he wants to visit, and has never been to Wyoming -- because he wants to keep one place in the world that he's never been. If you had a secret ability, what would you wish it was? And what on the flip side of this question, what secret ability do you think would be a nightmare to have? Telekinesis would be fun, and teleportation would save a lot on airfare. But I think what I'd want is really, really good luck. Let’s say you get the call from Hollywood and they are making a movie or TV show out of your book. Who could you see playing Kayla and Daniel – along with any of the other characters we might meet while reading? I picture Kayla as that girl in the Imagine Dragons "Radioactive" music video. Except her hair is pink and black. As for Daniel... I picture a teenage Josh Hartnett. Not sure about Selena and Moonbeam... Any ideas? What was the most challenging thing you faced while writing this book? Every book has its challenges -- and most of them come from inside your own brain, that little voice of doubt that whispers to you at unhelpful moments. The trick is to silence that voice long enough to get the pages written, and then bring it out again to help with revision. Giving yourself pep talks helps. Also, chocolate. And lastly, what do you hope readers take away from Kayla and Daniels story after reading? I hope to take readers on a ride. That's one of the things that I think makes books magical -- the ability to pluck people out of their lives and take them away from whatever is bothering them for at least a few hours. I hope to do that. I hope readers race through the pages and then finish with smiles on their faces. Sarah, as always it’s a pleasure chatting with you. Thank you for taking the time to answer these questions. I hope you’ll drop in again! Thanks so much! Pleasure to be here! Great interview! I loved reading it and finding out more about her latest book. Happy book birthday to Sarah! I'm a fan of her books. :) I'm looking forward to Chasing Power. Thanks for this.